This book is one that I read whilst on holiday in Fuerteventura at the end of February. 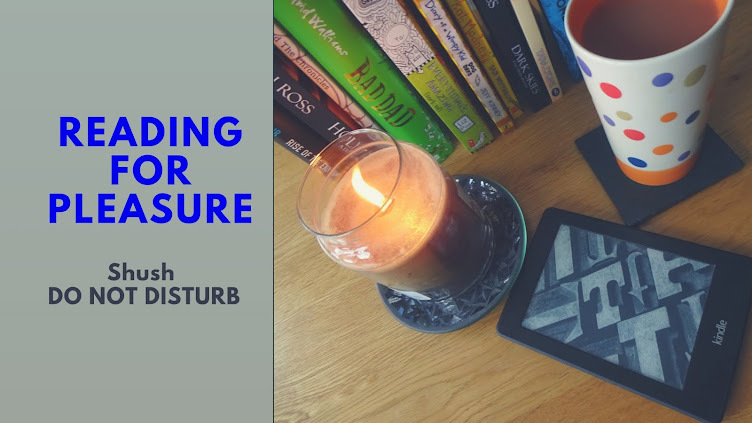 It was a great book that kept me company on the plane and one that I could read in short bursts when my daughter was happy to read her own book. The Promise is about two sisters, Georgie and Marnie Parker. The sisters have a close bond and have been through a lot of things at quite a young age, they have a mum who is a prostitute, albeit an aging one and therefore have to learn to cope with the many frequent visitors that their flat has. One of those “visitors” ends up dead (murdered) and their mum is sentenced to a prison sentence for this murder. The girls are left to face life without their mum and despite not being the best mum to them, they miss her and would give anything to have her back. They end up in a children’s home and I for one was hoping for a nice conclusion for them both, but having read some of Casey’s previous books knew that this wasn’t going to happen. They end up in danger and make a run for it from the children’s home and meet Delray Anderton. Despite knowing that he is a London gangster with a violent nature are taken in with his charm and kindness, and throughout the story we are treated to the inner thoughts of Delray and what his ulterior motive really is with regards to the girls. 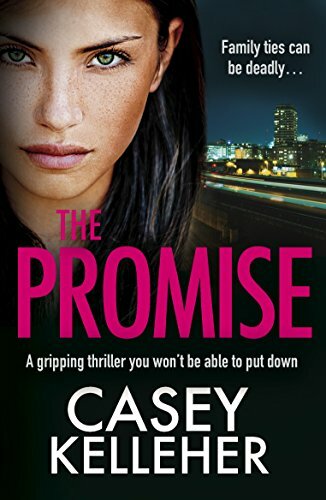 The Promise had me hooked from the first page and is a gritty crime novel, making me what to read another chapter and then another chapter to find out what was going to happen. I love Casey Kelleher’s books and this one was no exception to the rule. I now have another couple on her books on my kindle and will even be going back to read one I’ve read before when I get chance. My thanks go to NetGalley for allowing me to read an eARC of this book and also the publishers Bookouture. 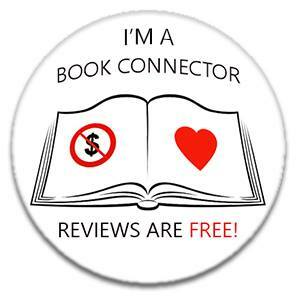 I am just sorry my review took so long to write.